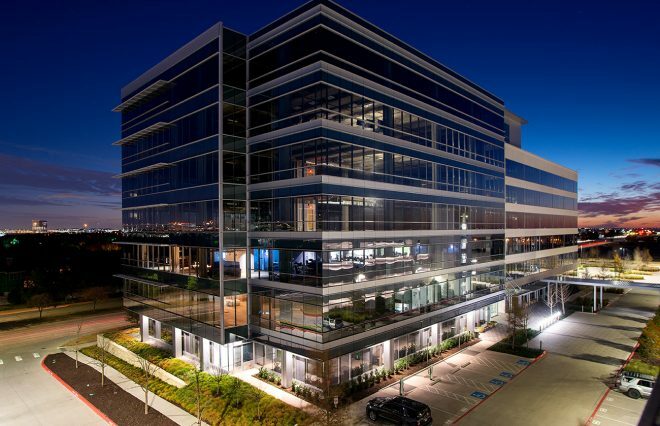 Mechanical Engineer: Venture Mechanical, Inc.
Construction has started on the first building in the biggest development in Frisco's much-touted $5 billion mile of projects. 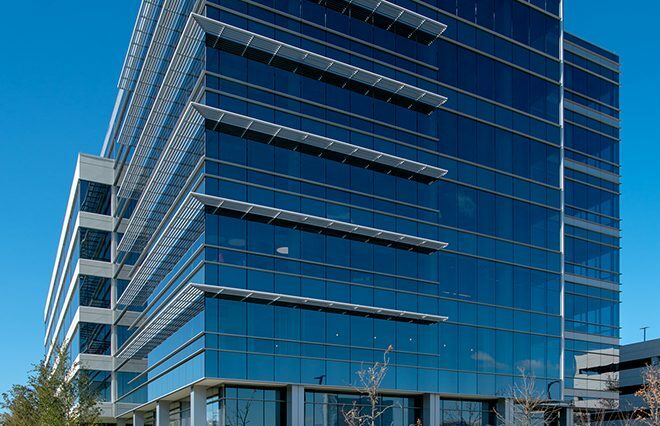 The 242-acre Frisco Station project wraps around the Dallas Cowboys' new headquarters and practice facilities on Warren Parkway just west of the Dallas North Tollway. 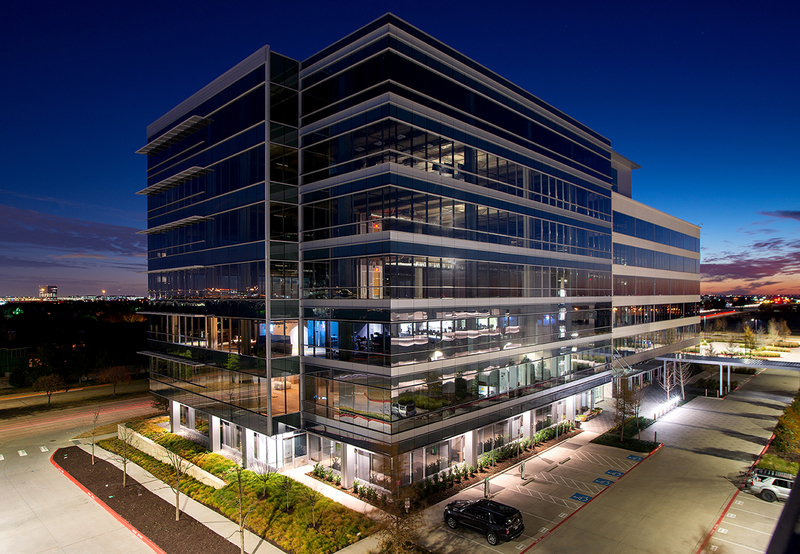 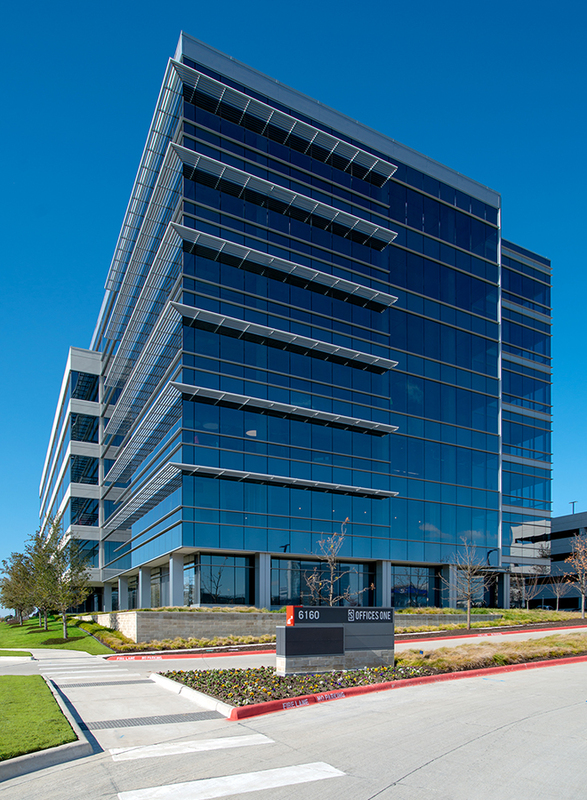 Work begin Tuesday morning on a seven-story office building — the first phase of the $1.5 billion Frisco Station. 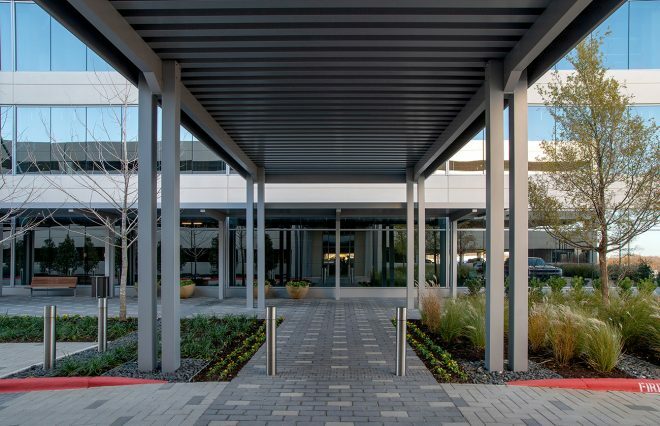 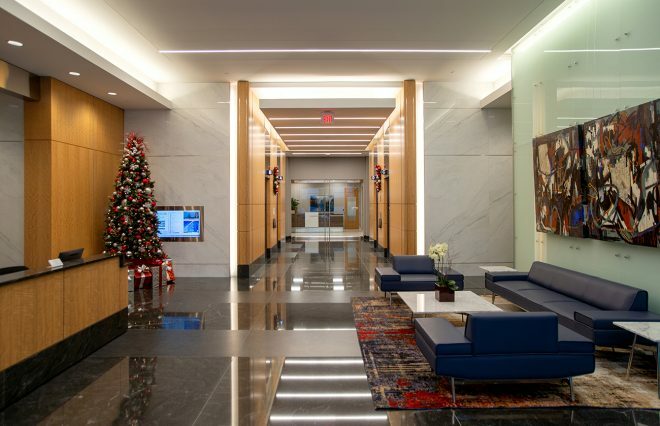 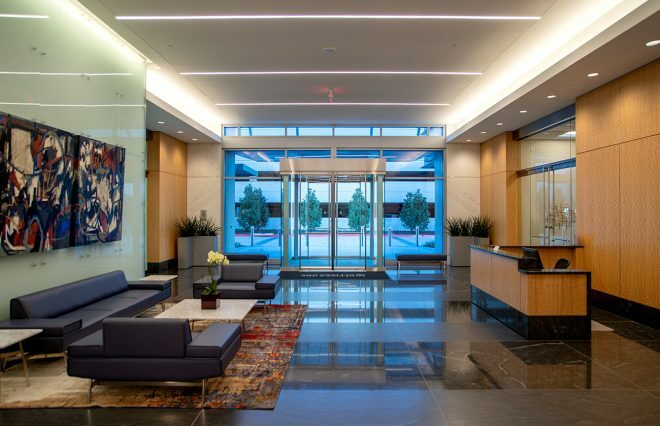 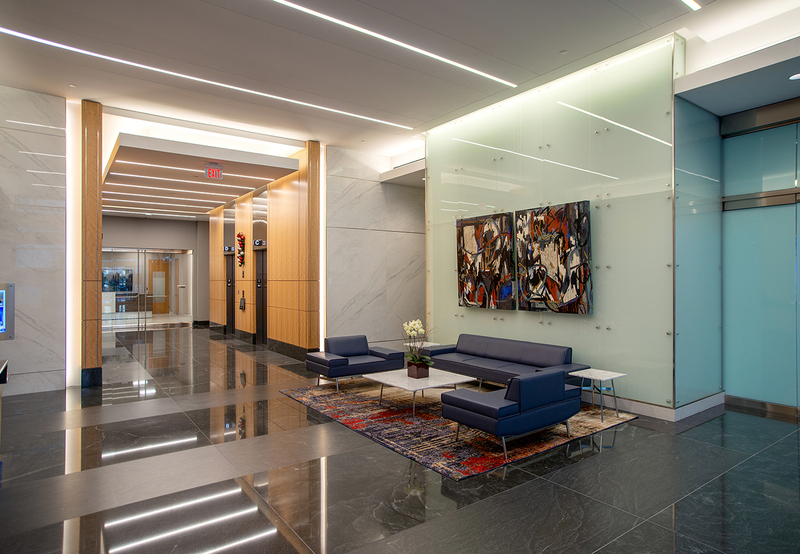 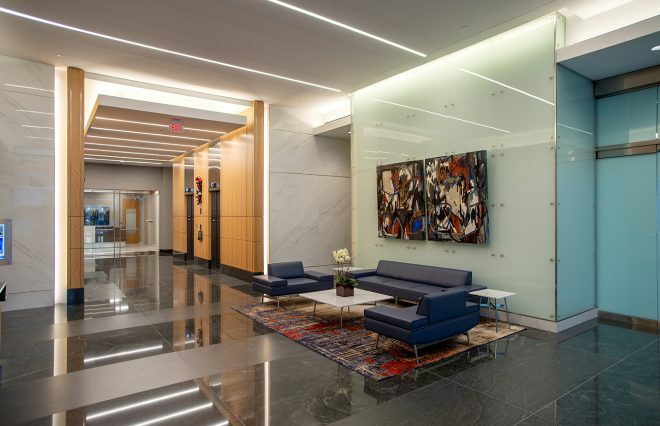 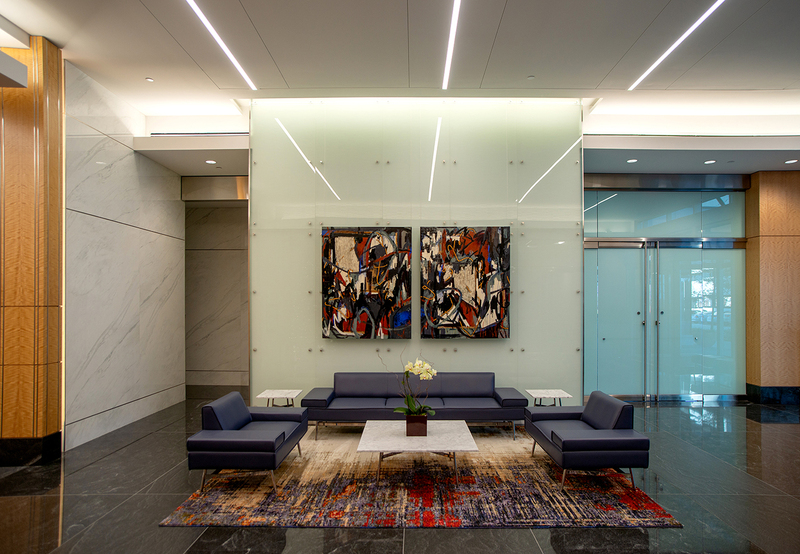 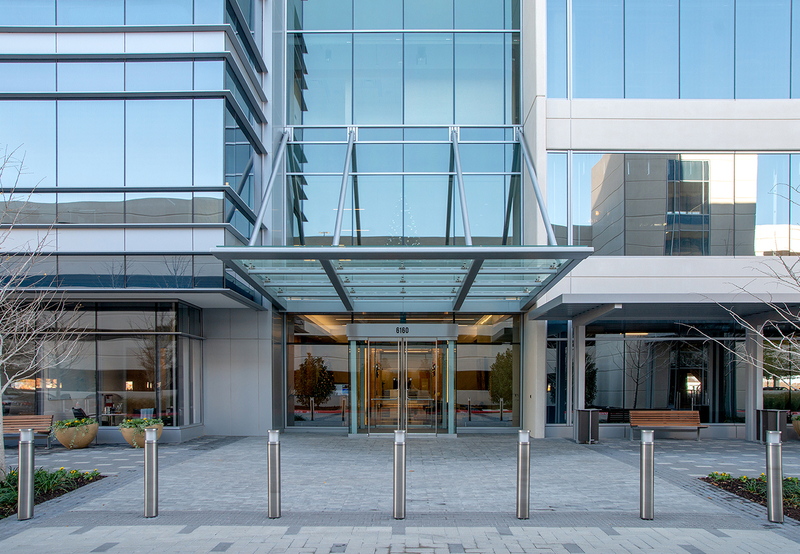 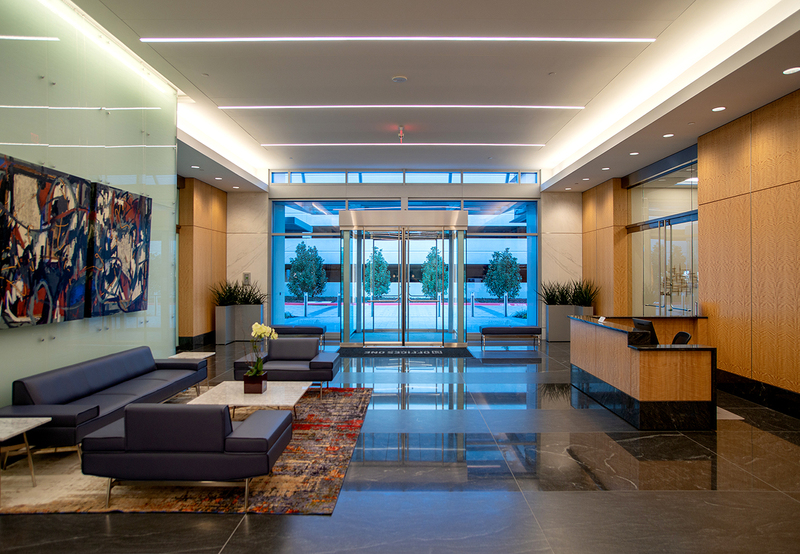 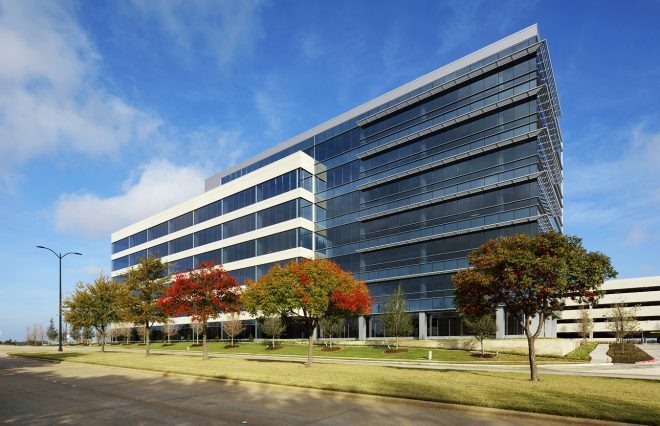 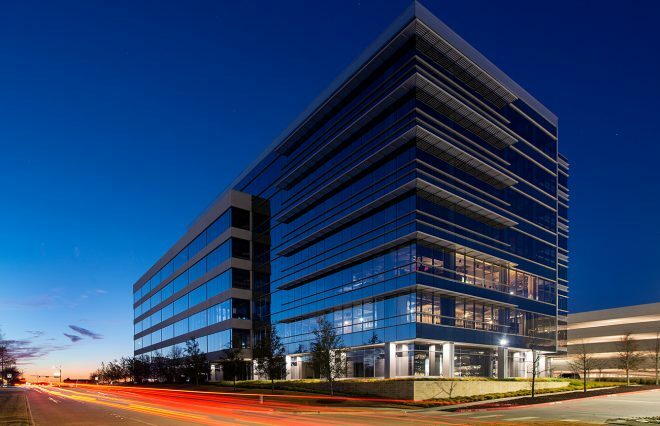 "We are doing office first and starting a multifamily project in a few weeks," said Ross Perot Jr., whose Hillwood real estate firm is a partner in the project. 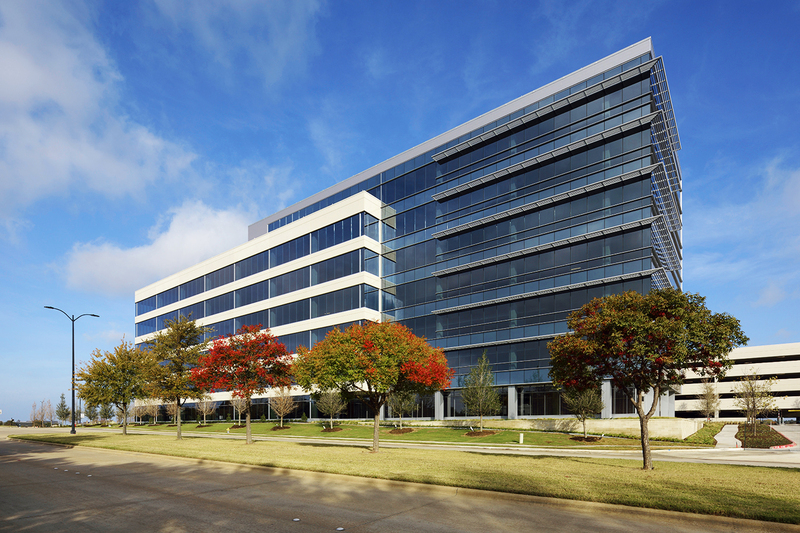 "Depending on the leasing, these projects will probably never stop. "We'll be breaking ground on a regular basis." 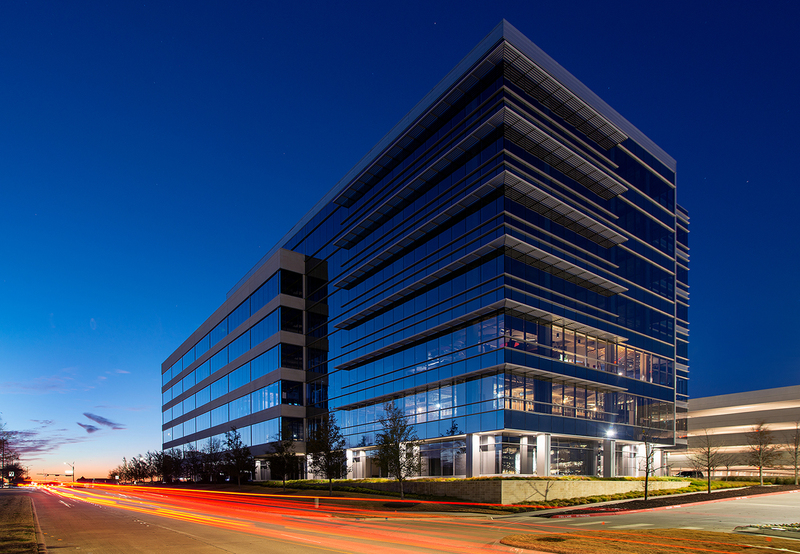 Frisco Station is planned for 5.5 million square feet of offices, 2,400 apartments, 300,000 square feet of retail, restaurant and entertainment space and 650 hotel rooms.